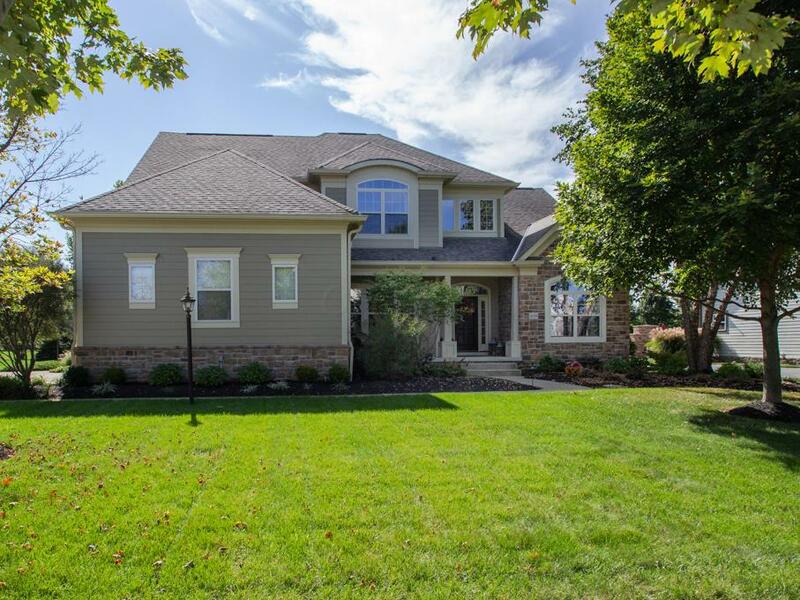 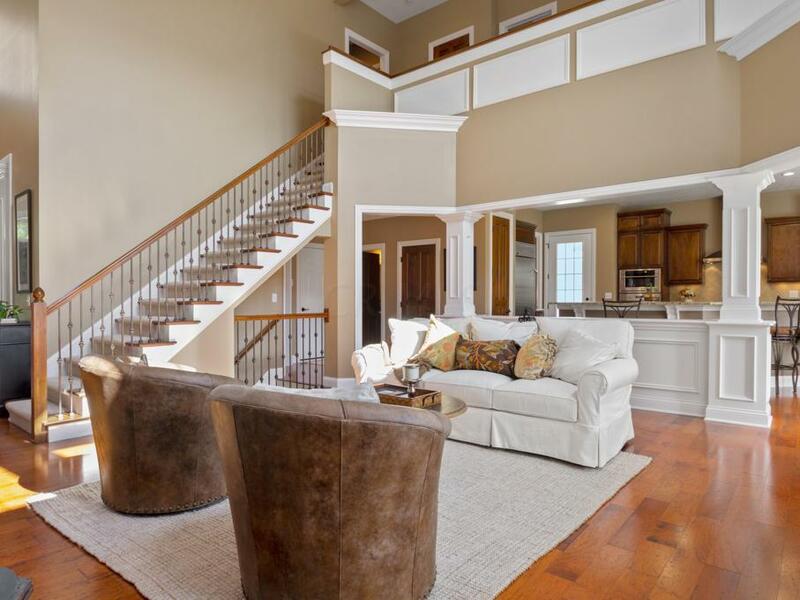 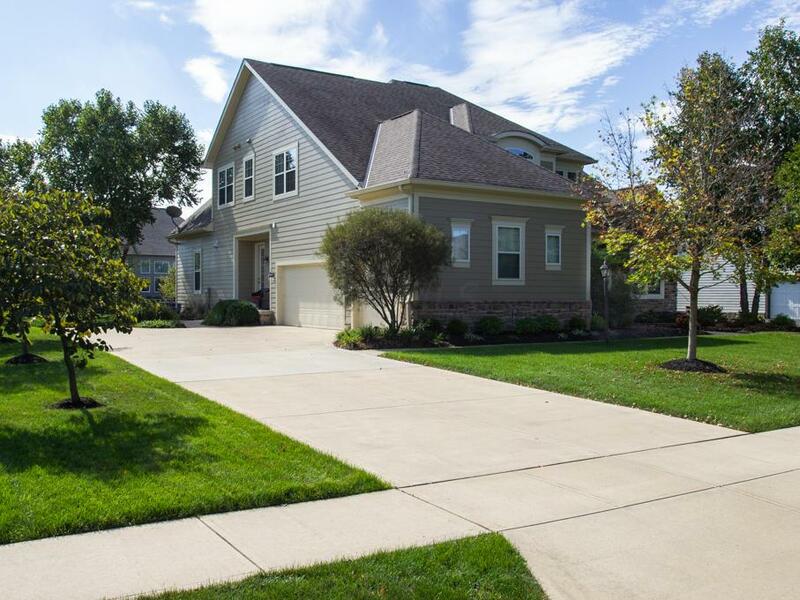 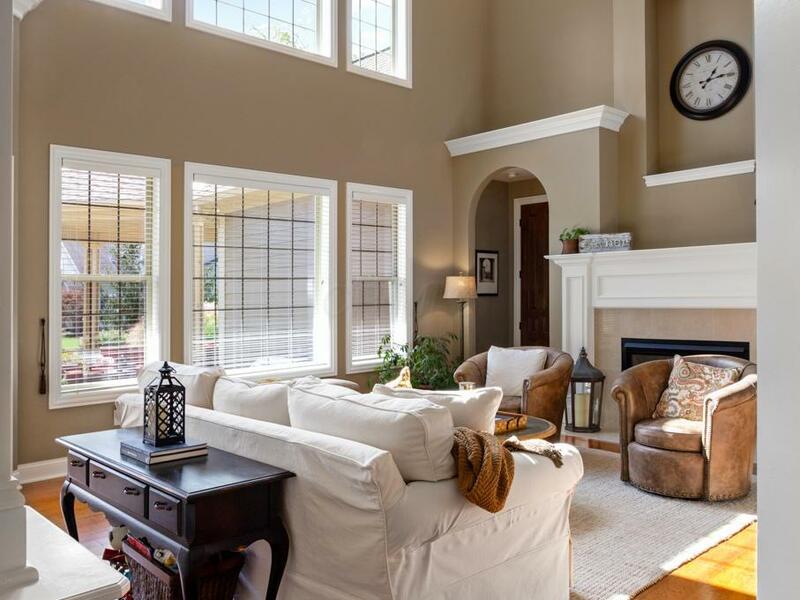 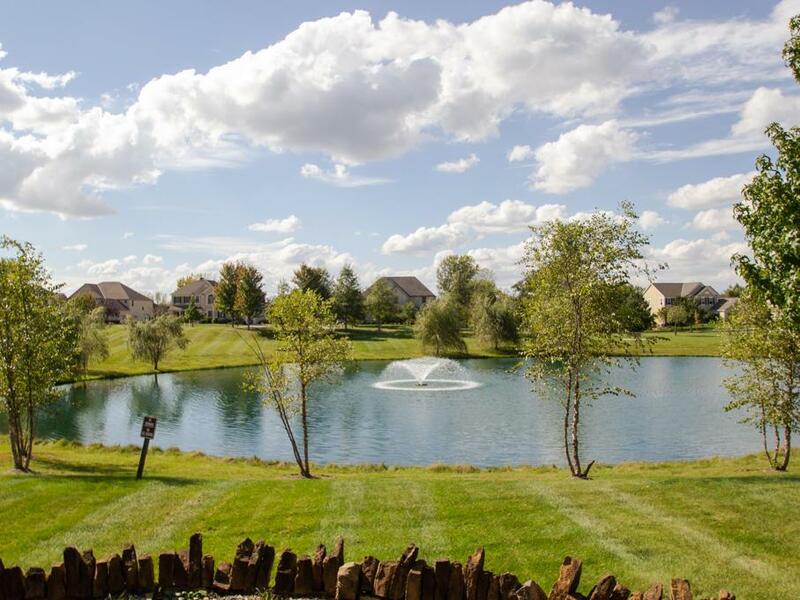 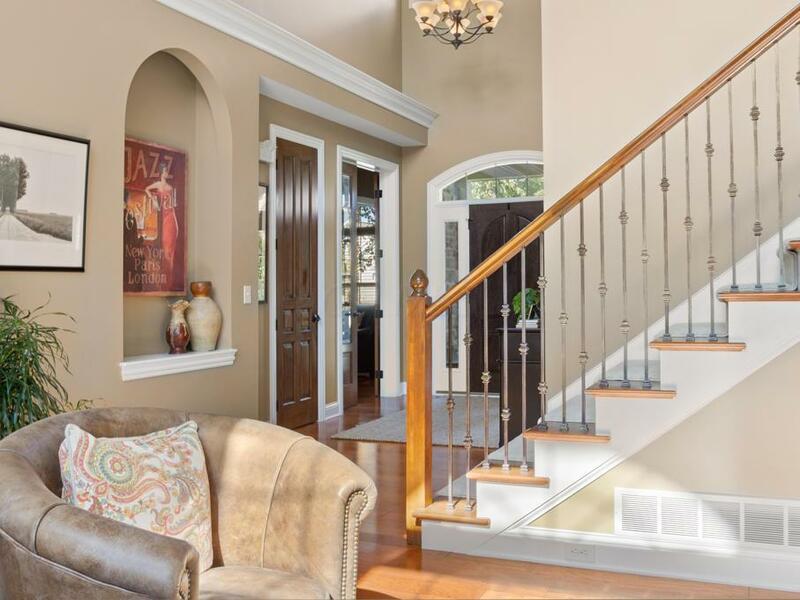 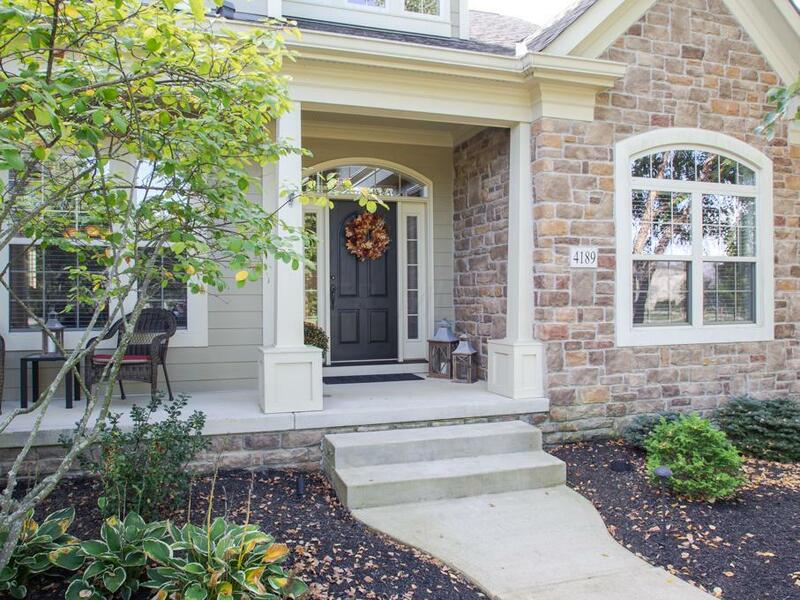 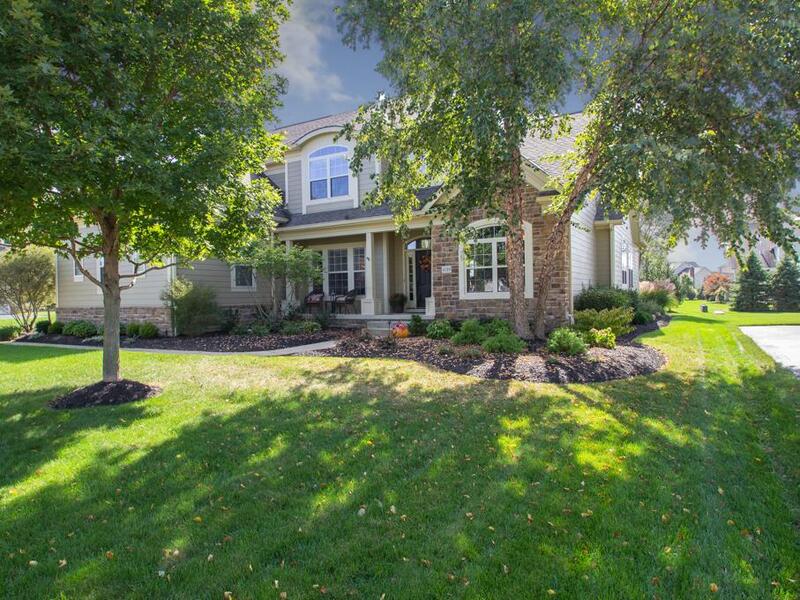 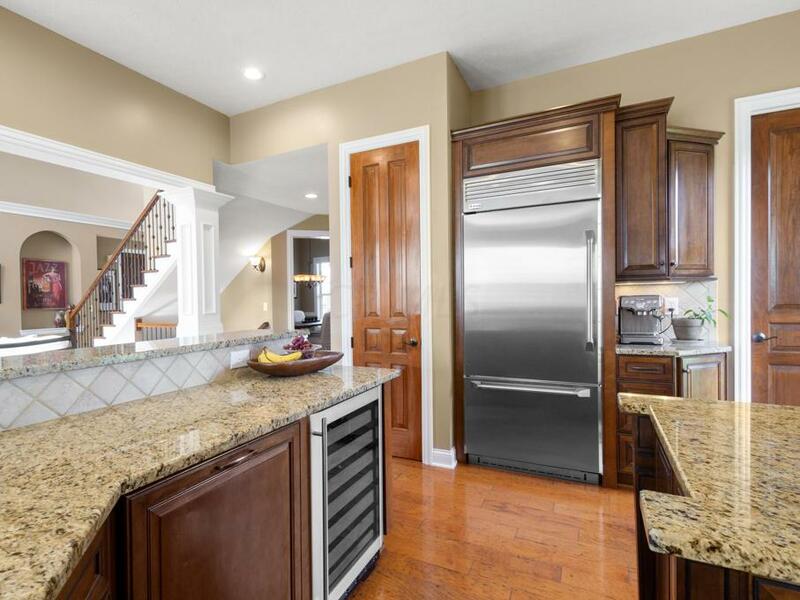 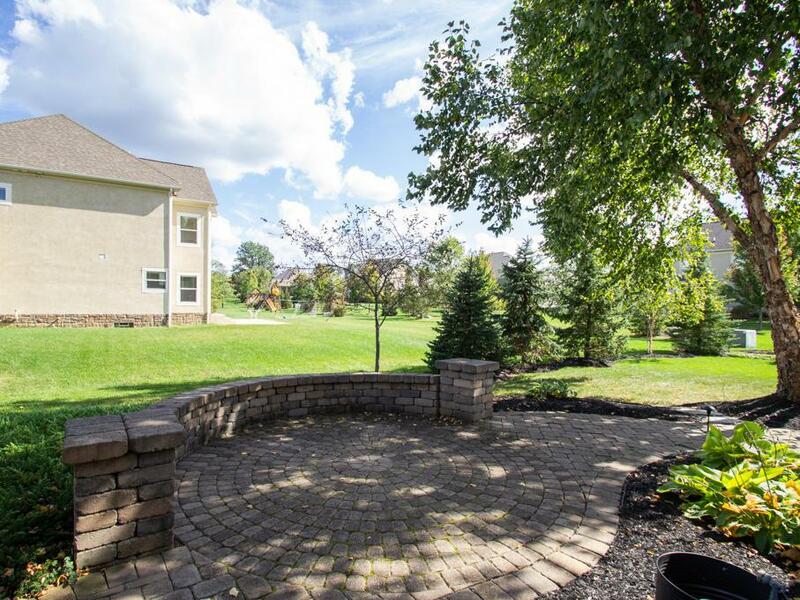 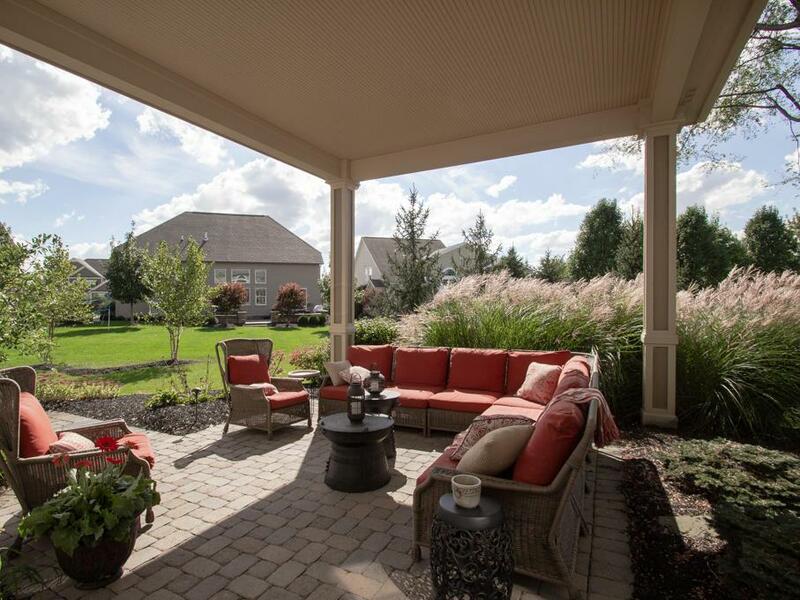 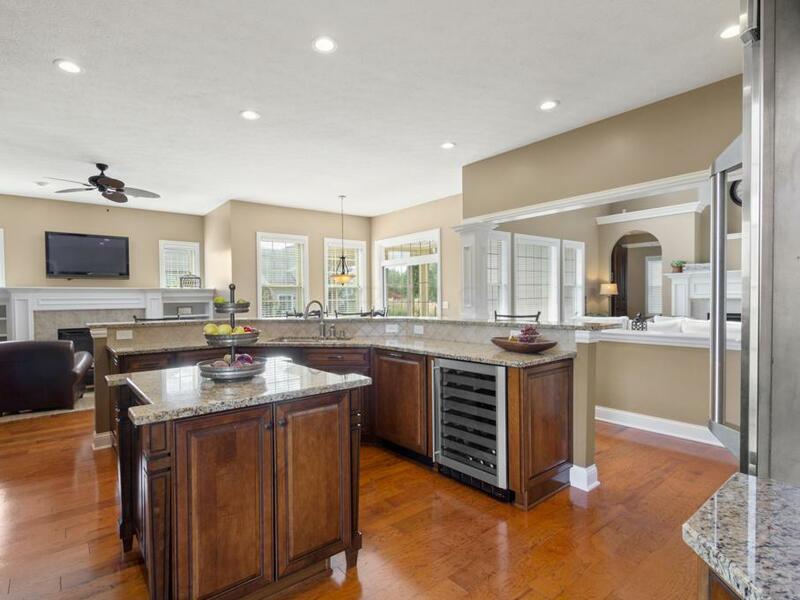 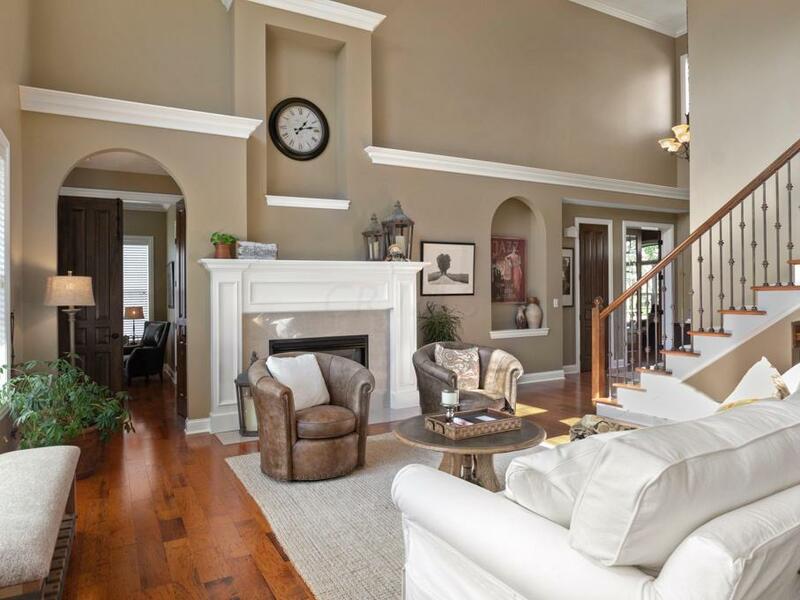 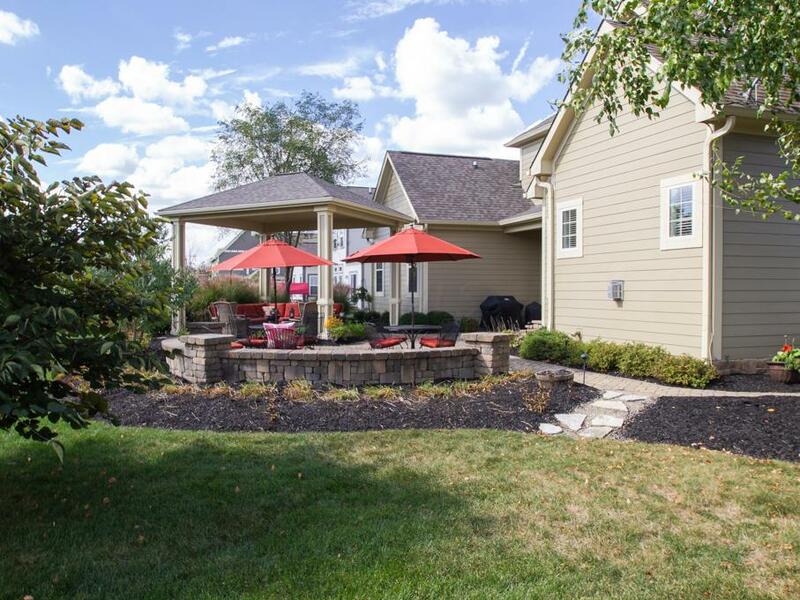 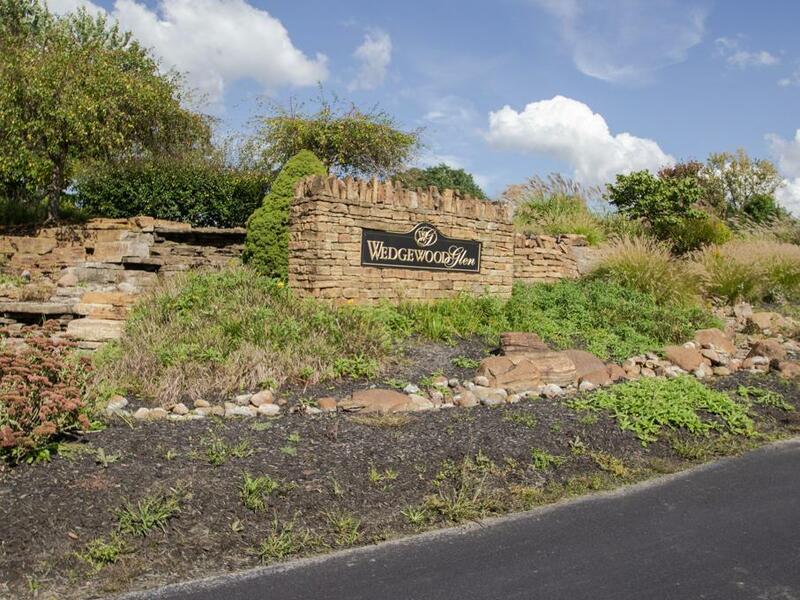 Welcome to this stunning two story home in Wedgewood Glen. 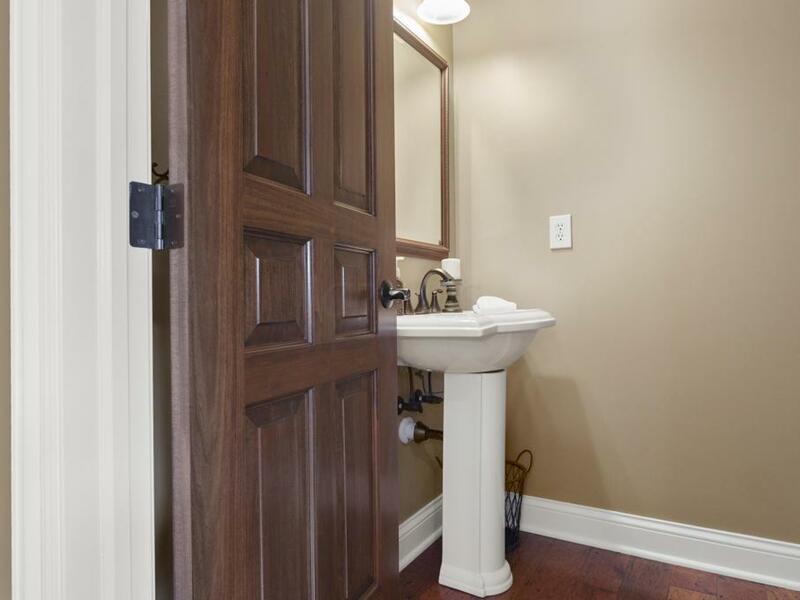 Attention to detail with quality materials and finishes. 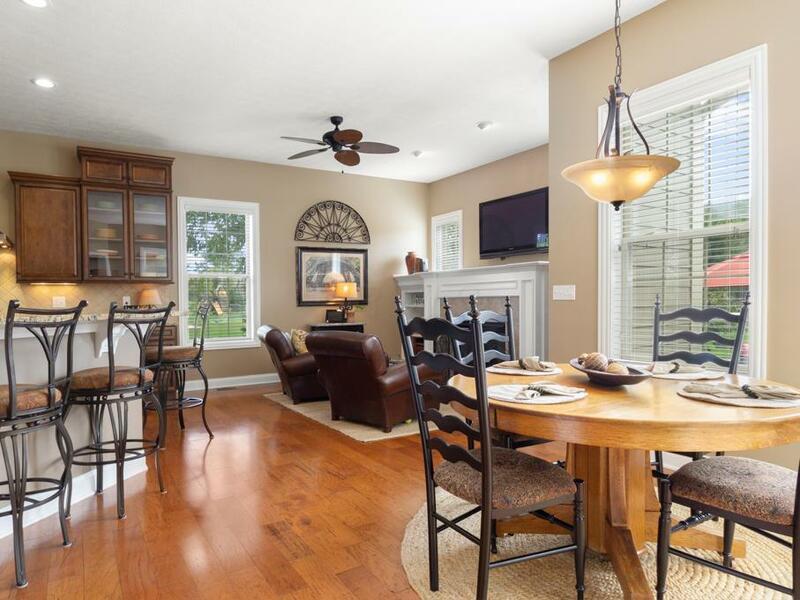 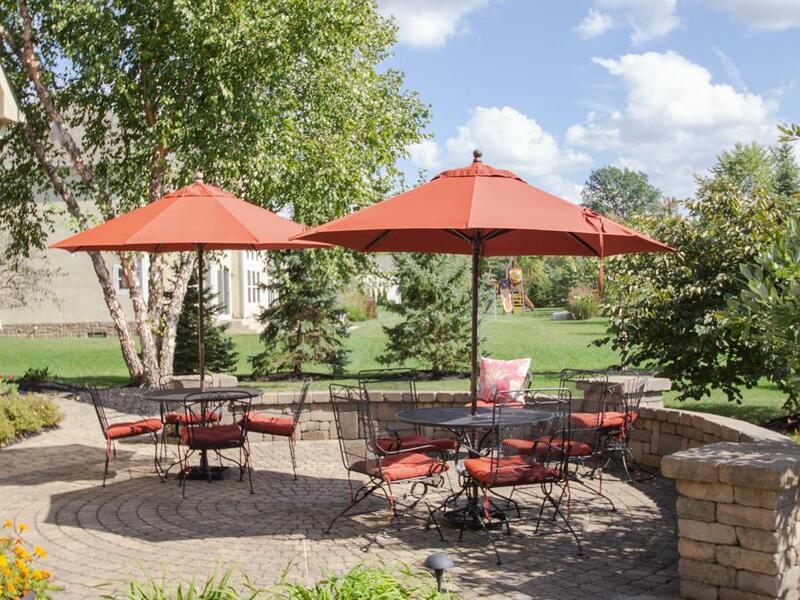 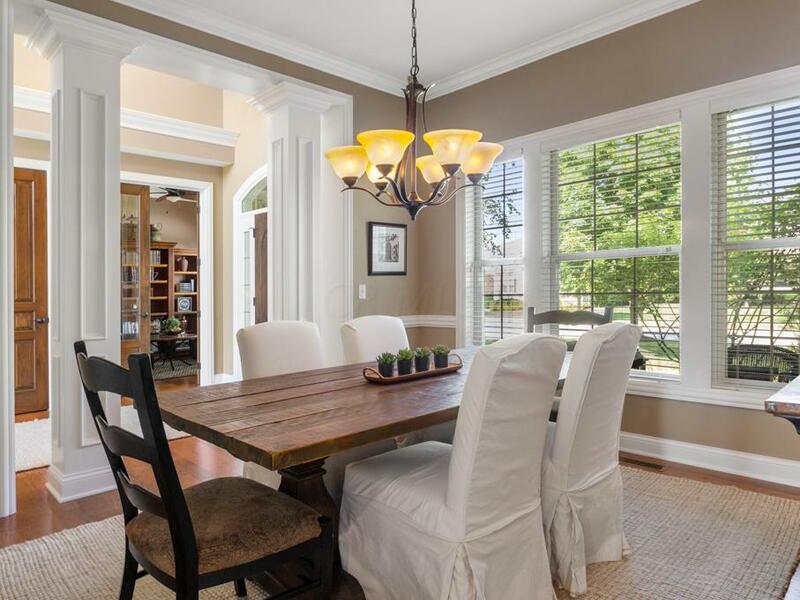 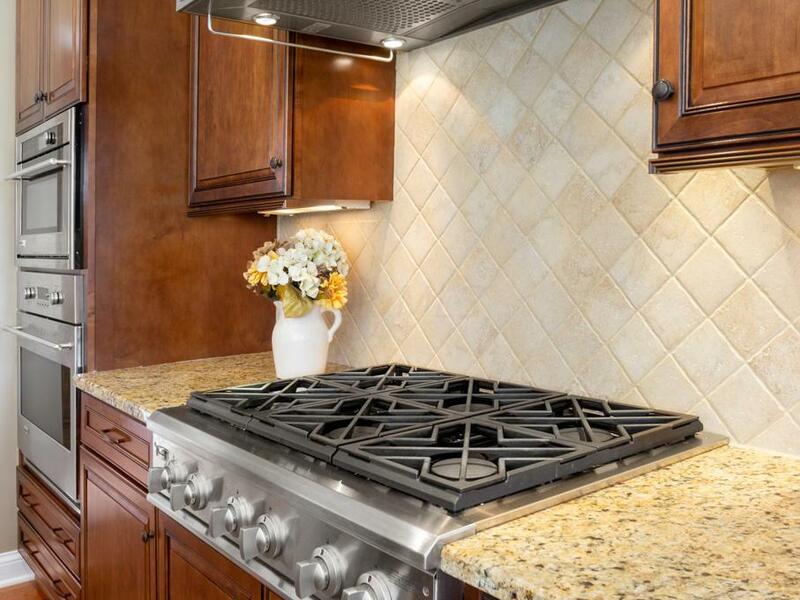 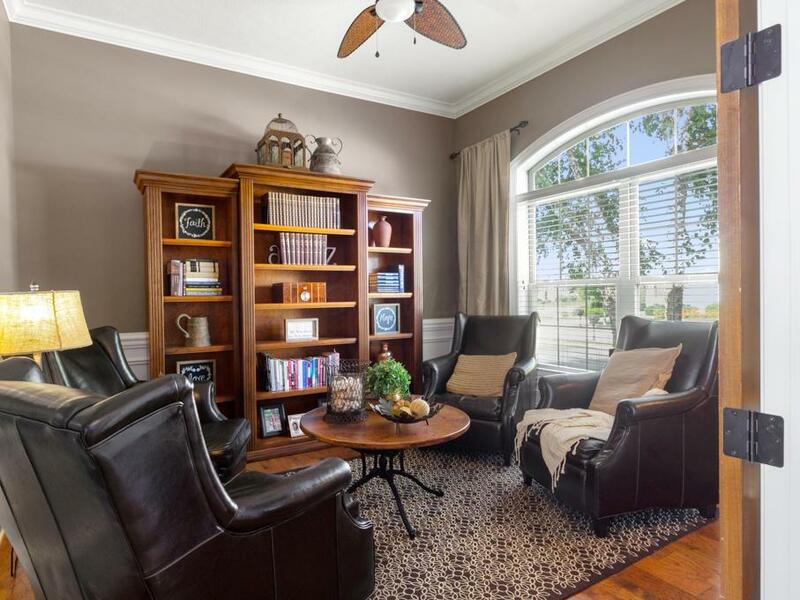 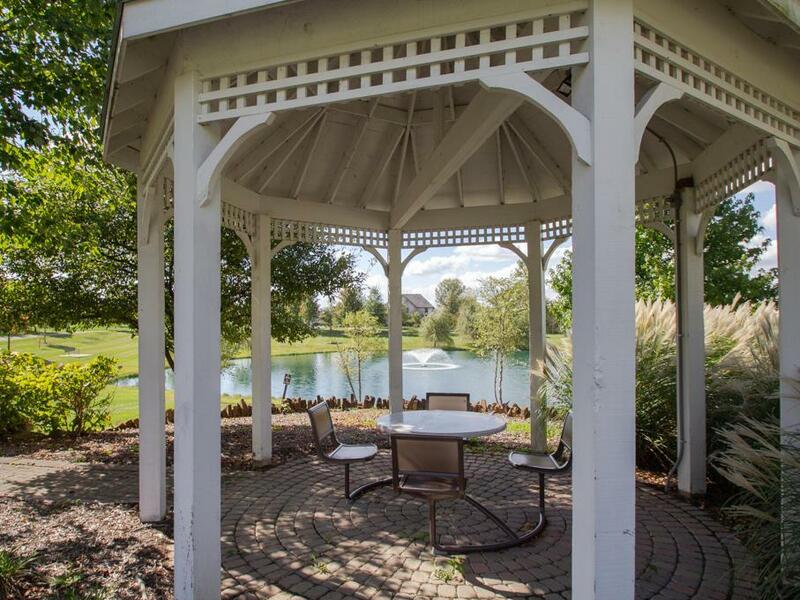 Wonderful Entertaining spaces inside and out and casual comfort for the family everyday living. 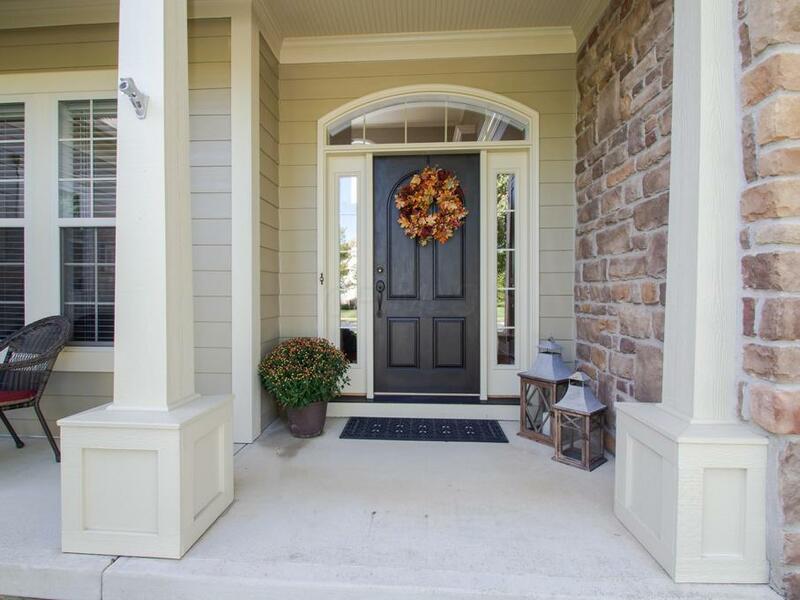 Upgraded leaded glass French door to the office. 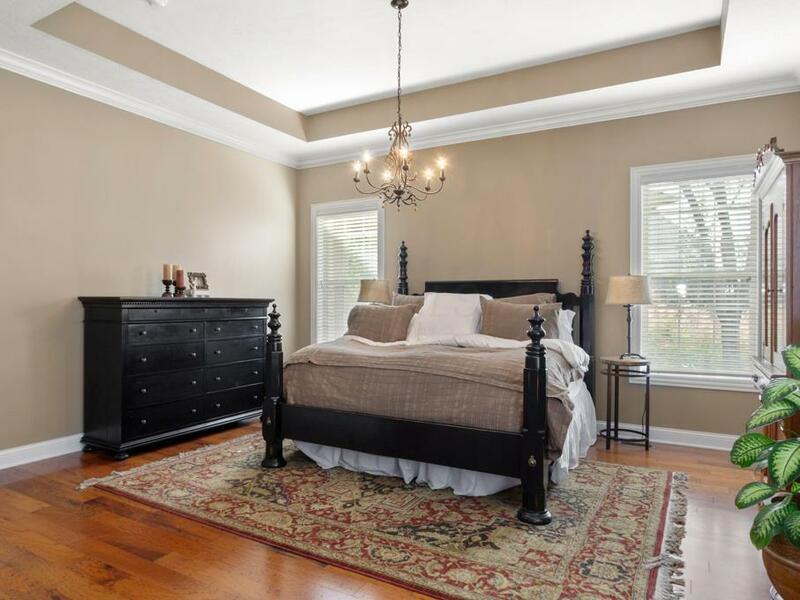 Hardwood floors throughout the first floor. 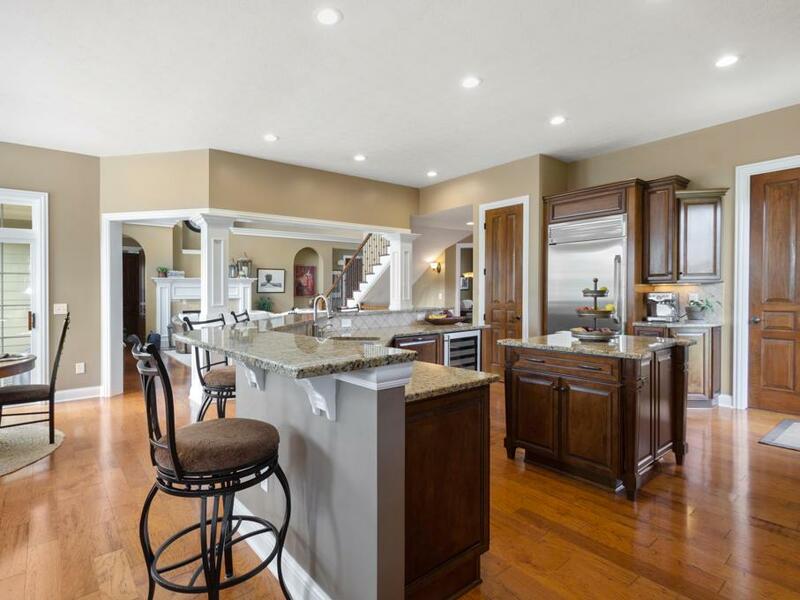 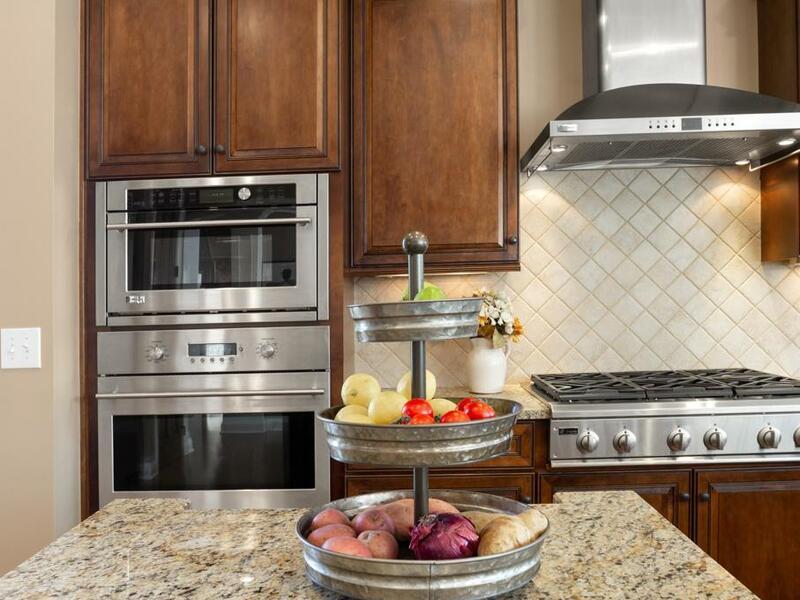 Gourmet kitchen with stainless appliances and granite counters opens to the 2 story great room, hearth room and eating space. 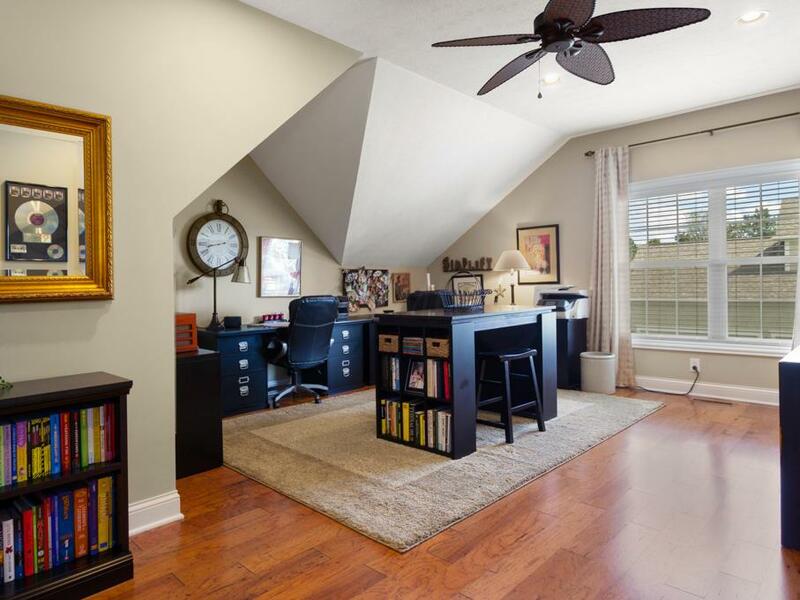 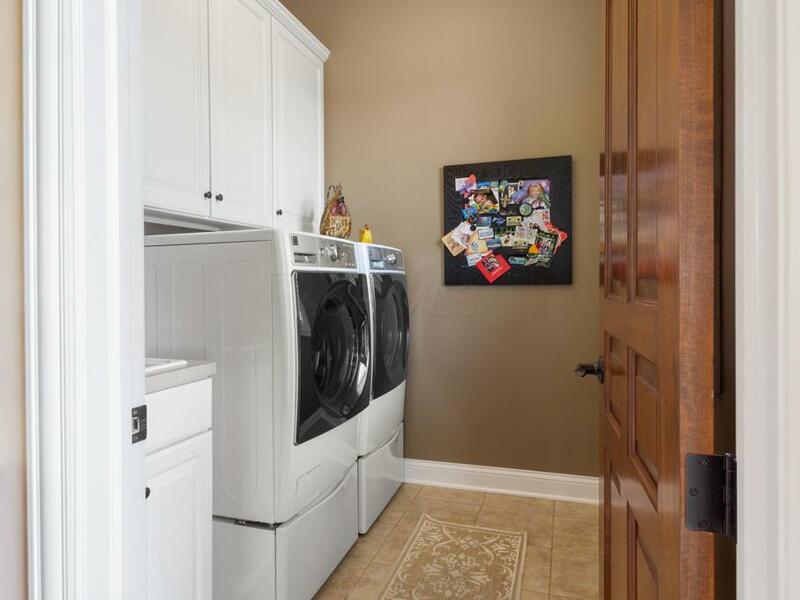 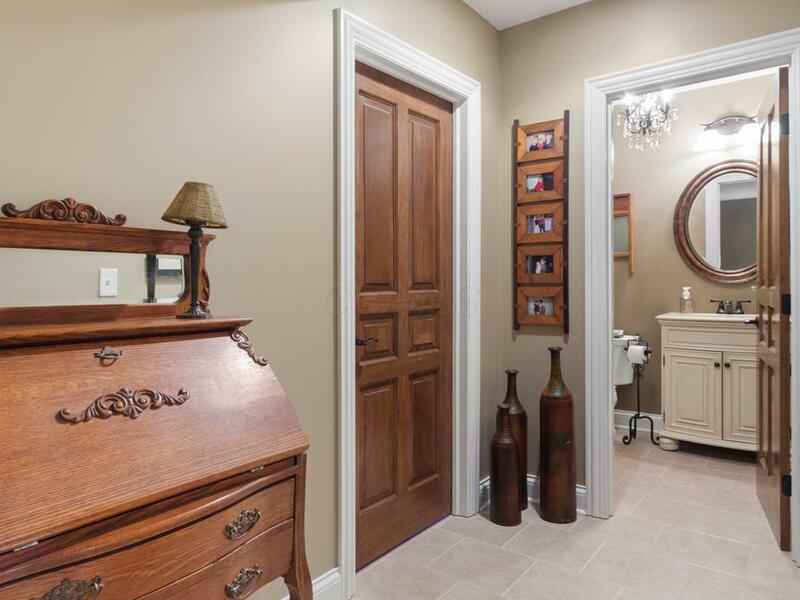 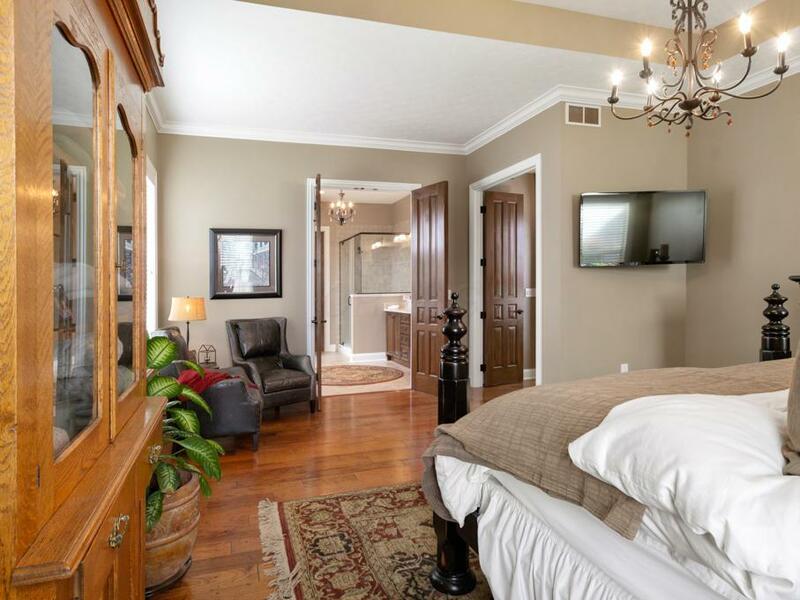 Gorgeous first floor master with a walk-in closet. 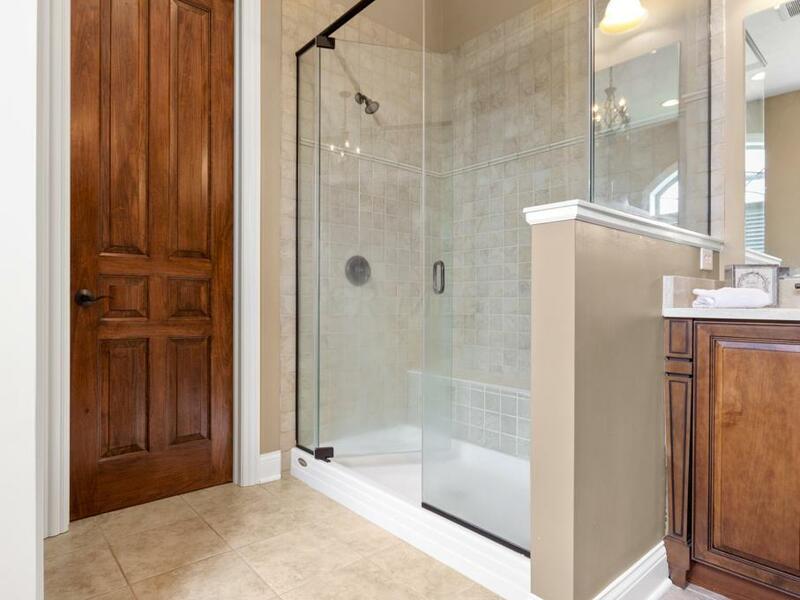 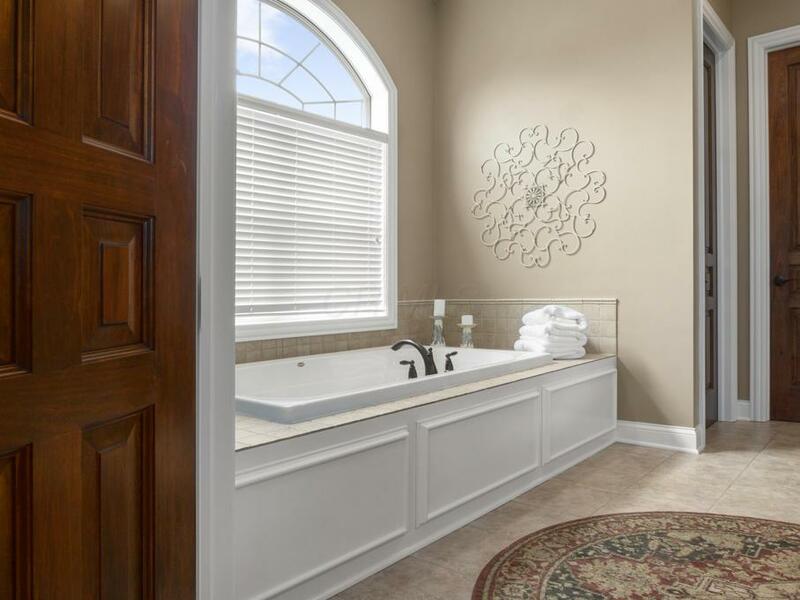 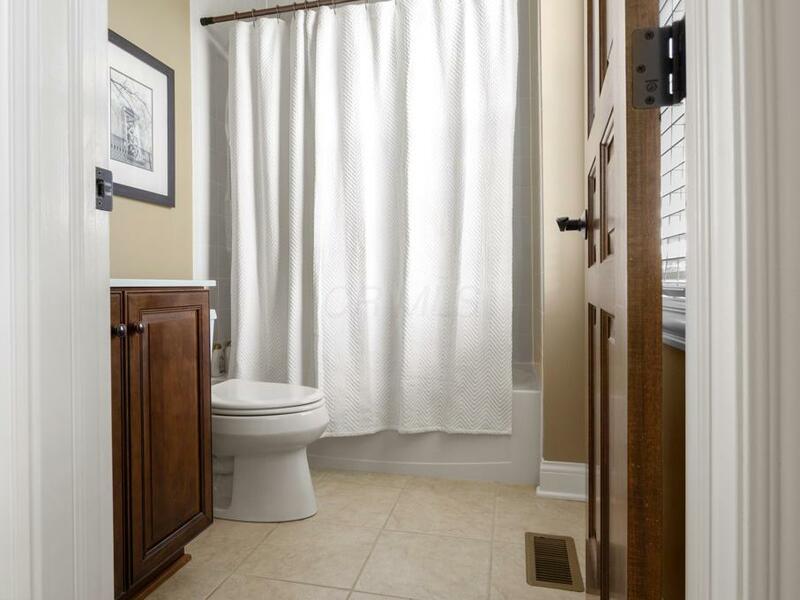 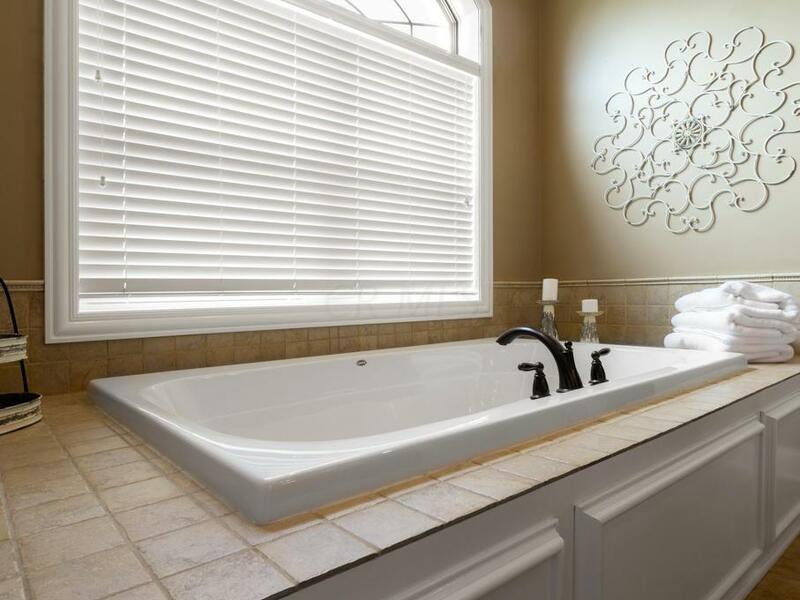 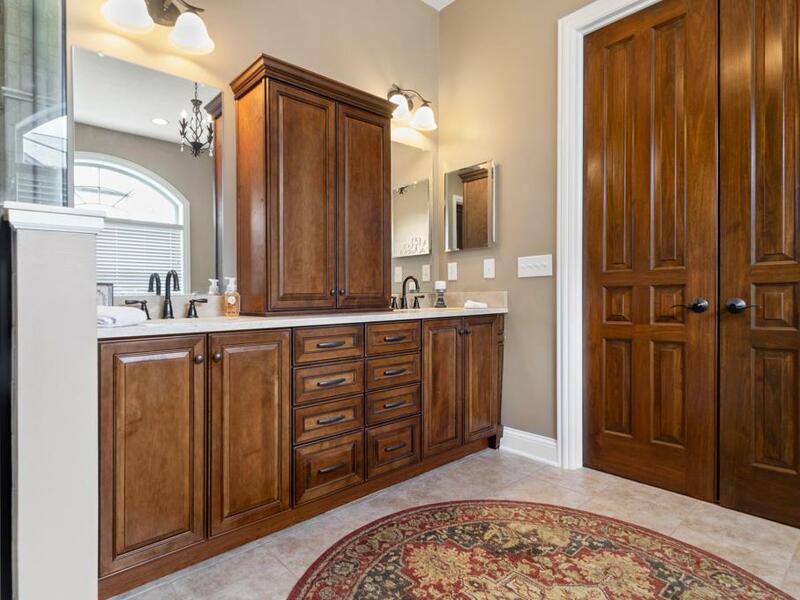 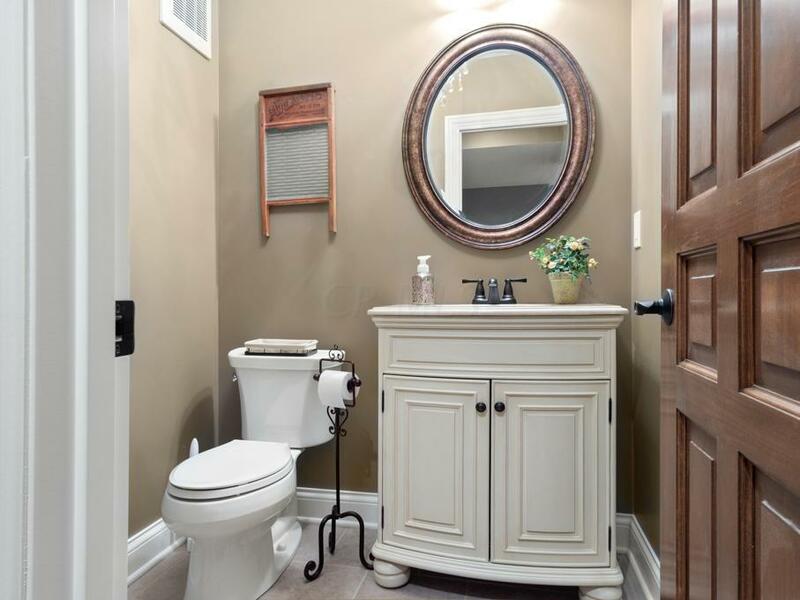 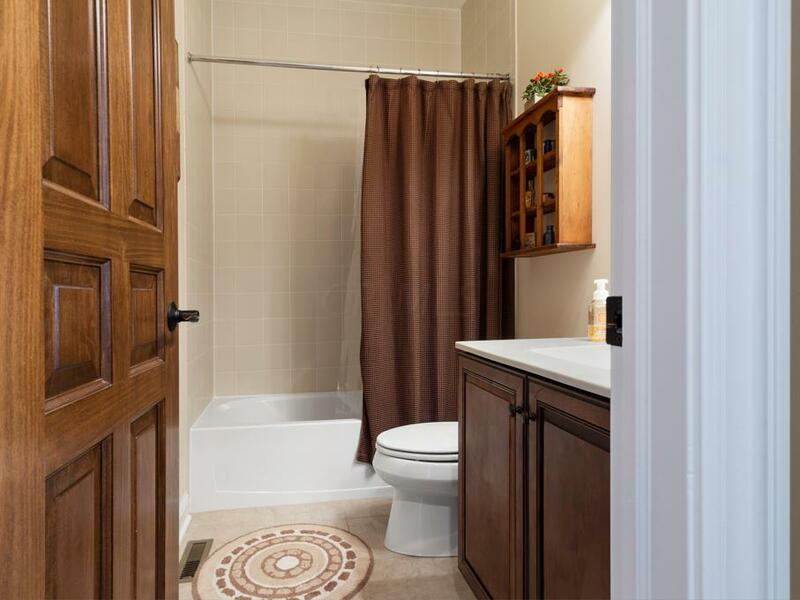 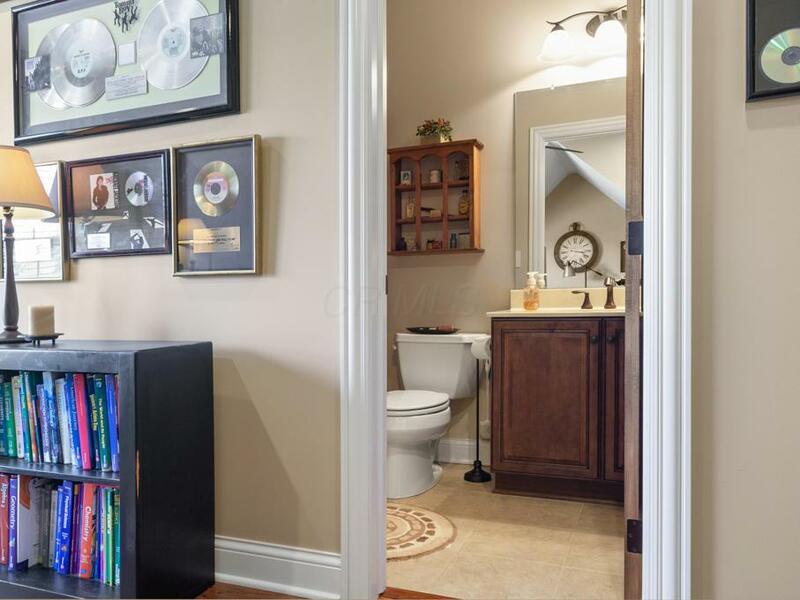 Master bath has a double vanity, soaking tub and a walk in shower. 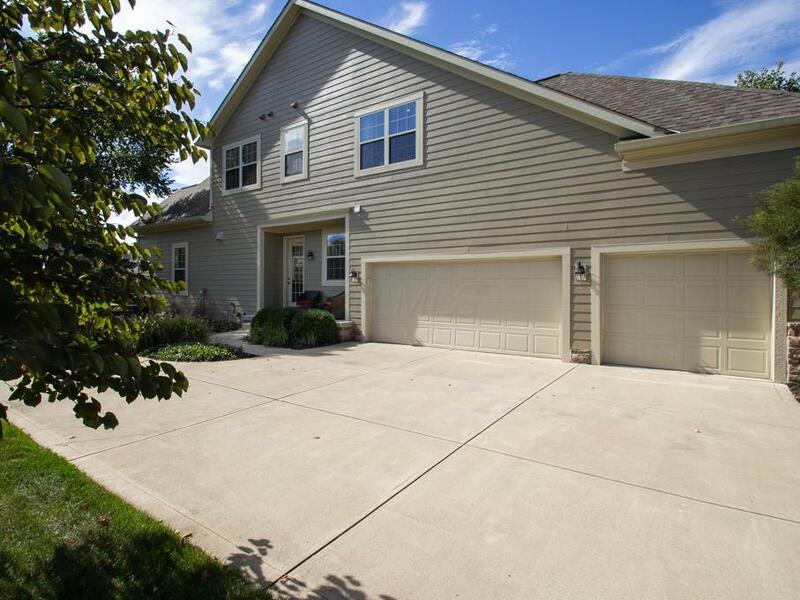 Three additional bedrooms and 2 full baths on the second level. 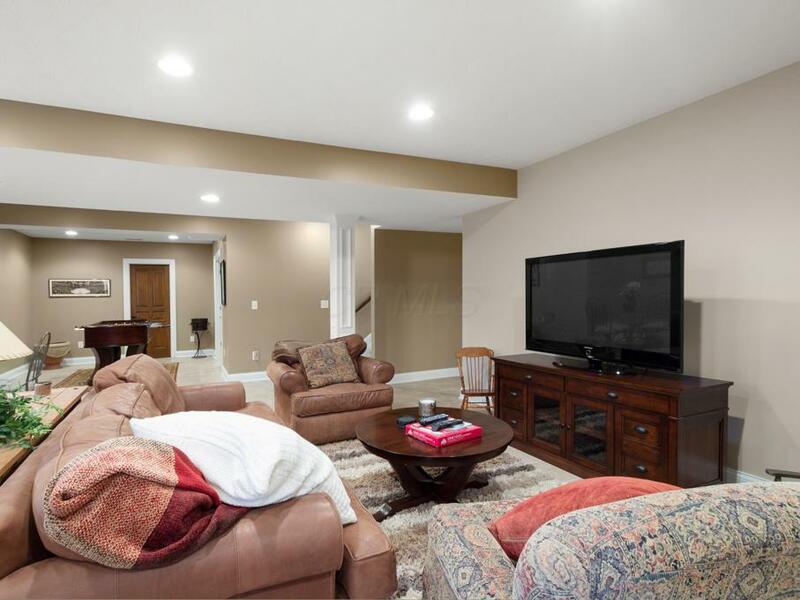 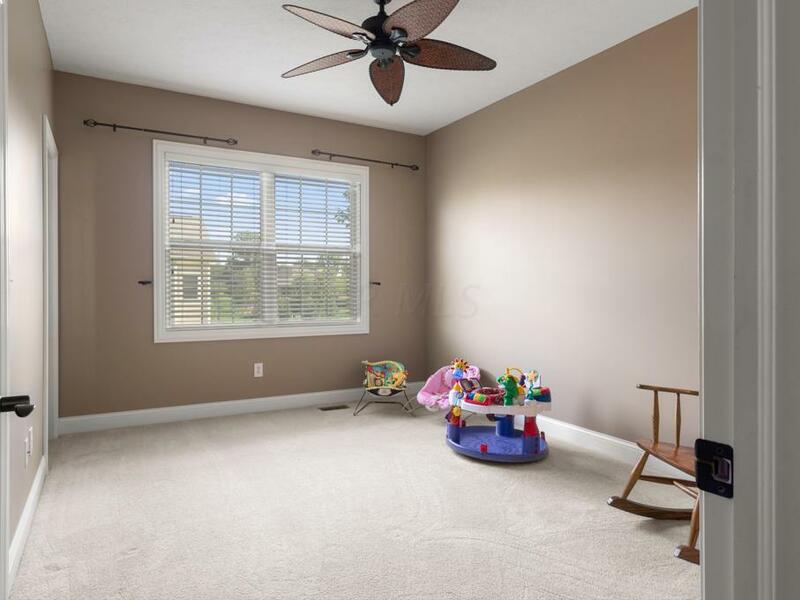 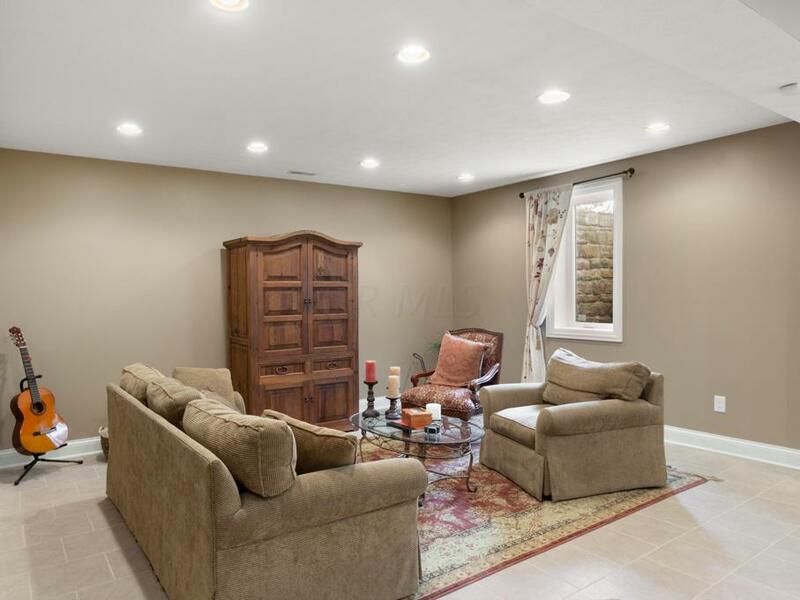 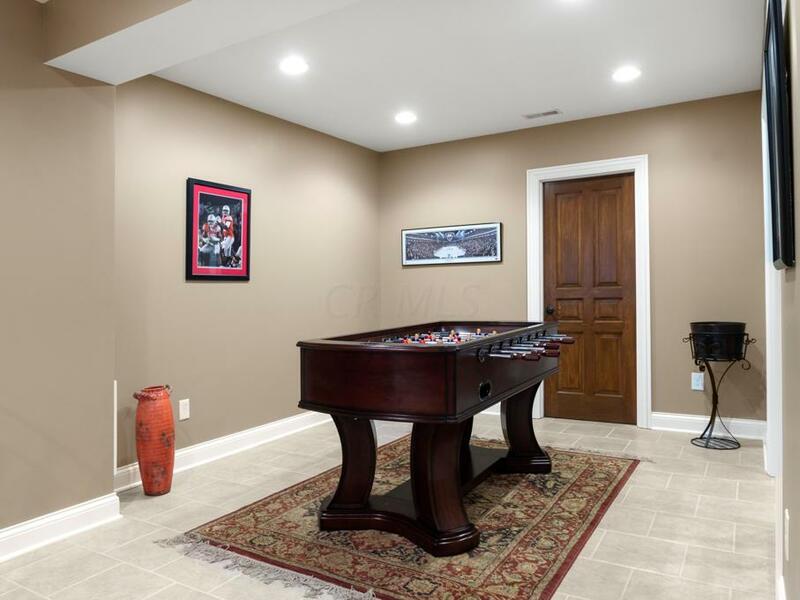 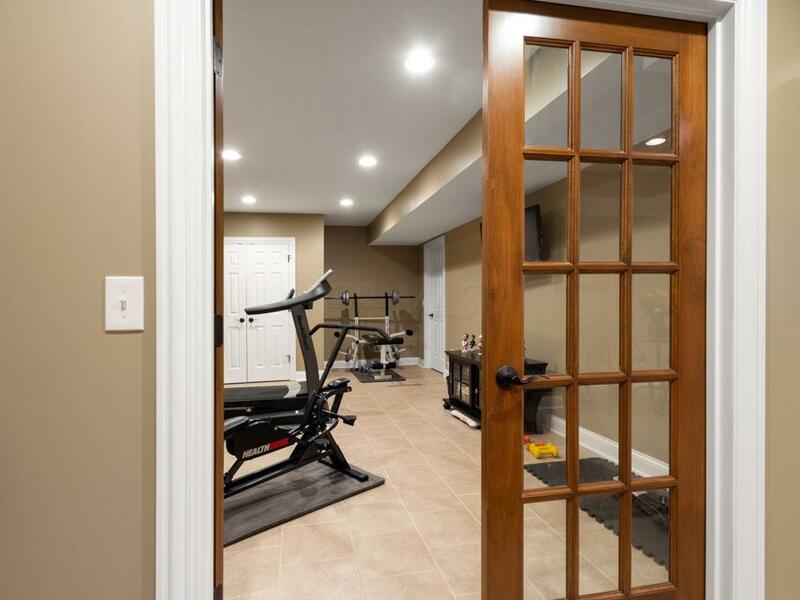 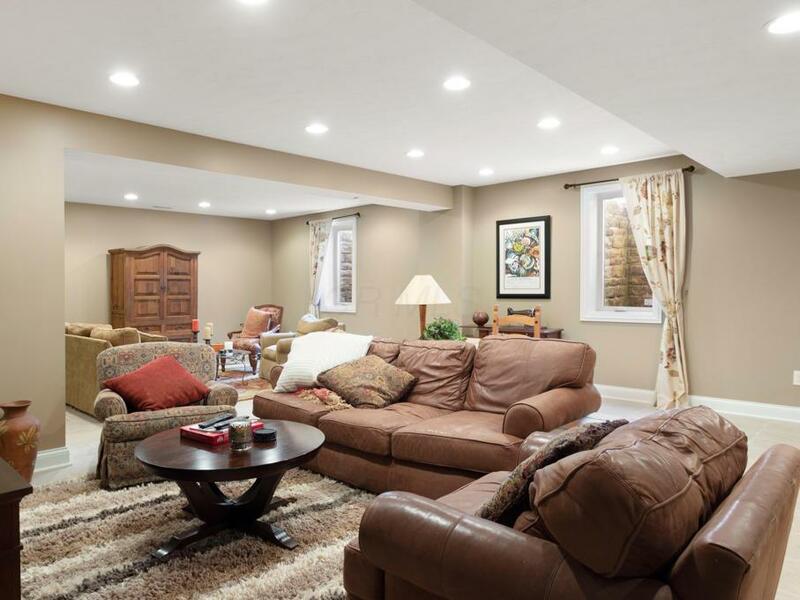 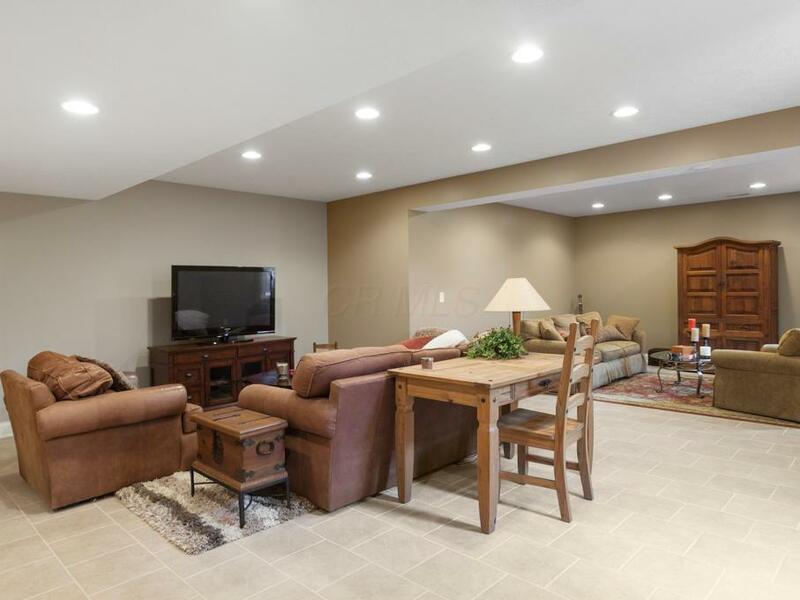 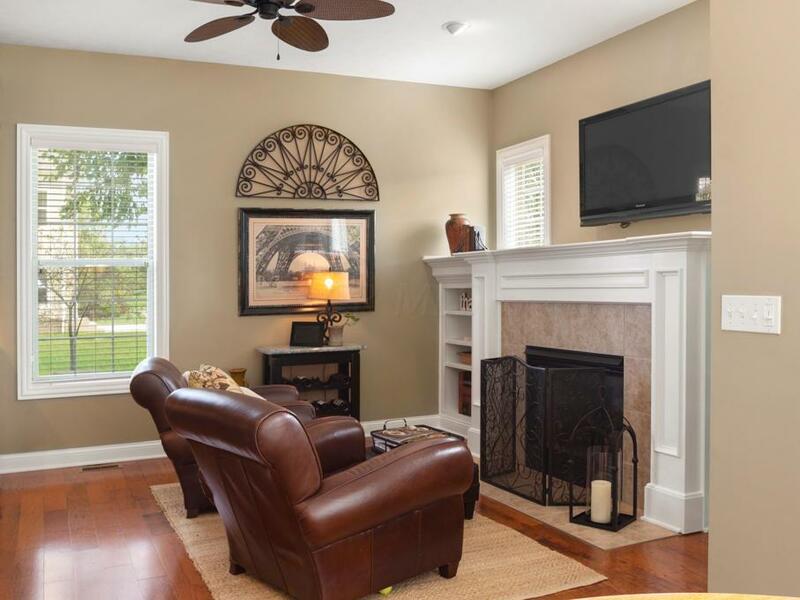 Professionally finished basement with egress windows and a 1/2 bath. 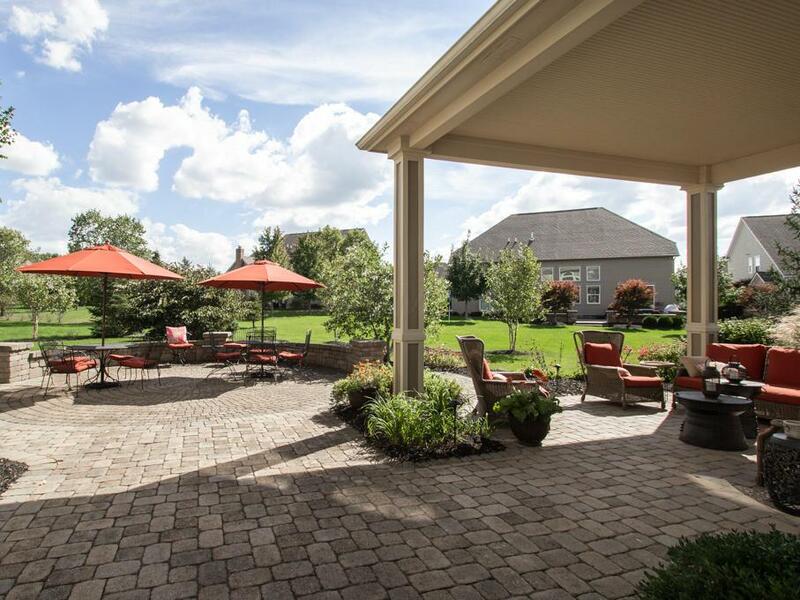 Paver patio w/ a lanai surrounded by lush landscaping. 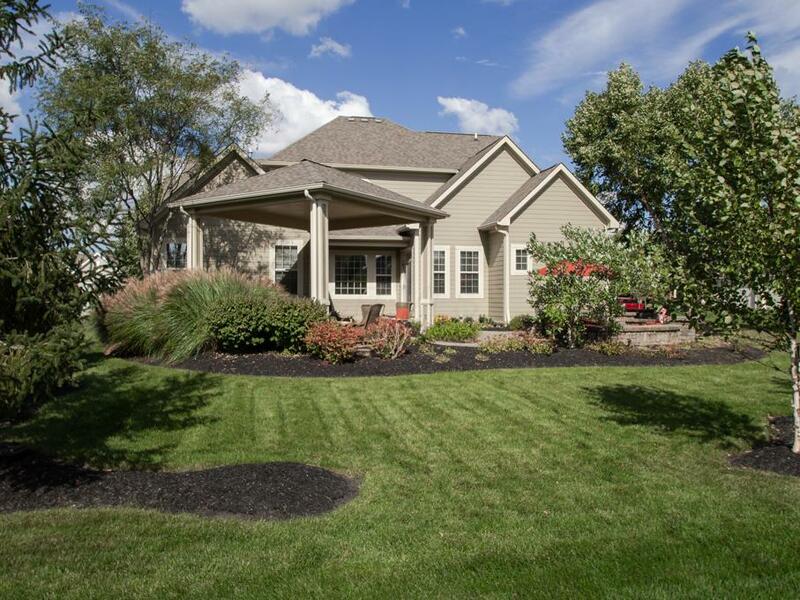 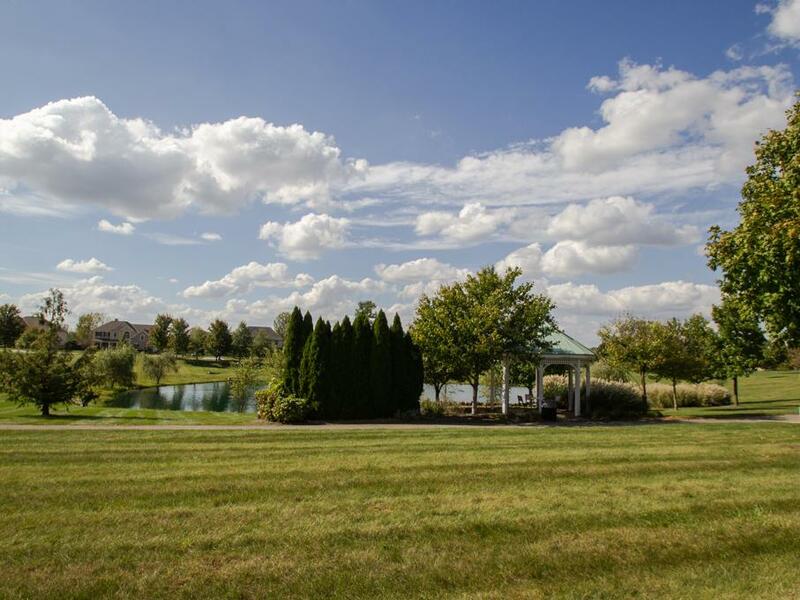 Owner is a licensed agent in the State of Ohio.